Looking for a small integrated amp for my office rig. Don't need a lot of watts, and only need one input from my DAC. I was hoping to keep it kind of inexpensive, say below $300. I can pay via PayPal. Anybody got a unit collecting dust you want to pass on? Maybe 50 - 60 hours. In silver. 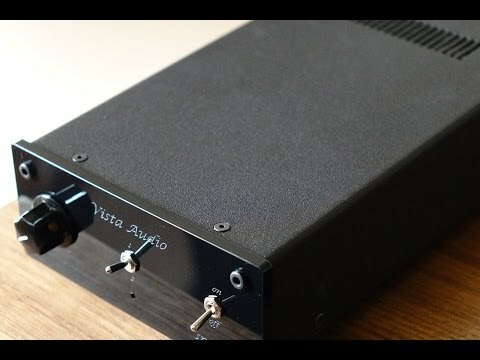 If you really want 'small', you might consider a class D or class T amp off Amazon. I got my wife a little Topping class T amp for her yoga room, and it actually sounds pretty good. I bought one of these for my office. Pioneer SX-N30 reciever. I should have clarified, I do not need small in physical size, I have plenty of room. 200 bucks, and you get a cdp to boot. I dunno man, for an office integrated, I might be more inclined to go vintage, especially if space isn't an issue.....OR DABBLE IN TUBES !! Maybe a nice vintage receiver or integrated from Marantz or Sansui ? I actually have my eye on a Music Hall A25.2. Vista Spark really worth a look. A buddy has one of these in his Garage setup and he is now using the Edwards SP-1 Bookies i got from Marvin. together it was a nice little rig. Yep. I like mine so far. 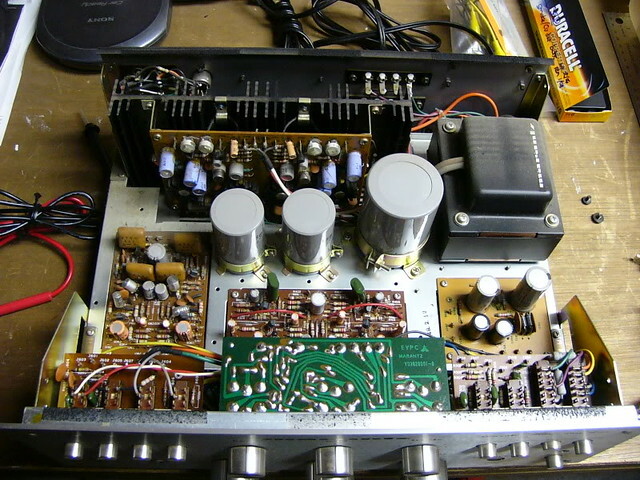 Even has pre-amp outputs! I have some disintegrated amplifiers hangin' around. Teaser! Identify that Marantz amp sir! Resist? HAHAHAHA My....CAP is off to you, sir. Even if you are one of those transformers. Sheesh, I am such a KNOB. I’d guess it’s a 1060.
it's a 1060. Dump find (one of two, actually). There's a nice thread here goin' right now where someone's restoring one. A decent enough little amplifier -- not really my cuppa chai, though. I know that if the Dayens Ampino isn’t the amp for me the Music Hall will be my next stop, I’ve owned several of those and have always liked them. Brand new Nuforce... $249.99..Regular $499.00......Audio Advisor. Thanks for the recommendations folks! I got a great deal on a Music Hall A25.2 and it works great for this simple rig.